This is the Service Repair Manual for the Audi A3 S3. A must have for any Audi owner and comes in very handy when ordering parts or making repairs. The manual covers the complete tear down and rebuild, pictures and part diagrams, torque specifications, maintenance, troubleshooting, etc. You name it and its in here. Audi released the A3-derived Audi S3 in 1999, offered only as a three-door hatchback. The inline-four 20v 1.8 L turbocharged petrol engine comes in two versions of power output: 210 PS (154 kW; 207 hp) and 225 PS (165 kW; 222 hp). The S3 was sold in the Europe, Japan, Mexico, South Africa, Australia and New Zealand, but was not officially marketed in the United States. 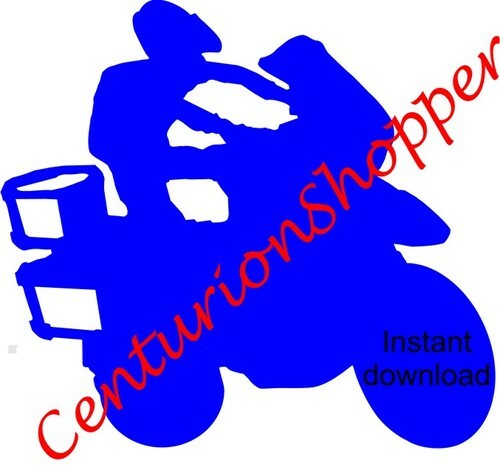 This file is sold by centurionshopper2, an independent seller on Tradebit.